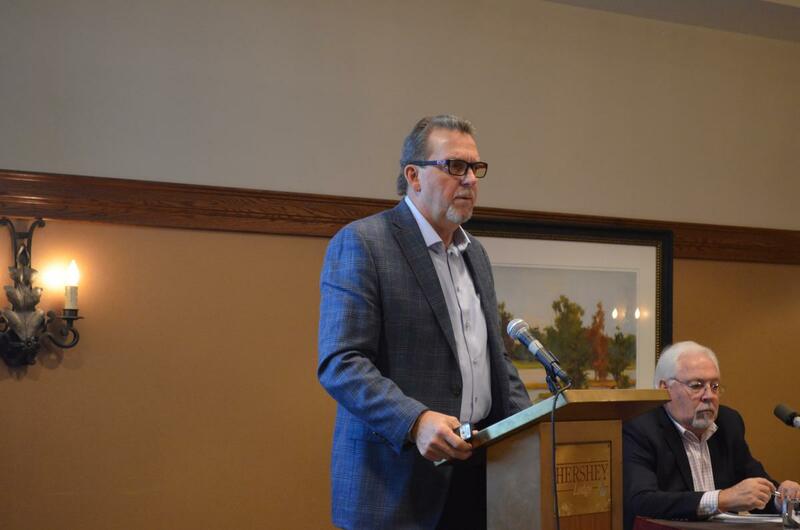 Allegheny West Conference recently held its 17th Annual Constituency Meeting with 300+ delegates from the following states of Ohio, West Virginia, Western Pennsylvania, and Virginia. In favor with the majority, William T. Cox (President), Marvin C. Brown (Secretary), and H. Candance Nurse (Treasurer) were re-elected for another term. President Cox mentioned how blessed he was to have formed a bond with his team and thanked every delegate who attended and made this possible. The medical center will transform care for the patients and their families that live in the greater Middletown community. Offering a coordinated approach to healthcare, patients can receive preventative, whole-person care centered around the patient, near where they work and live. This seamless approach is different than anything that currently exists in southwest Ohio. This is truly the facility of tomorrow, today. 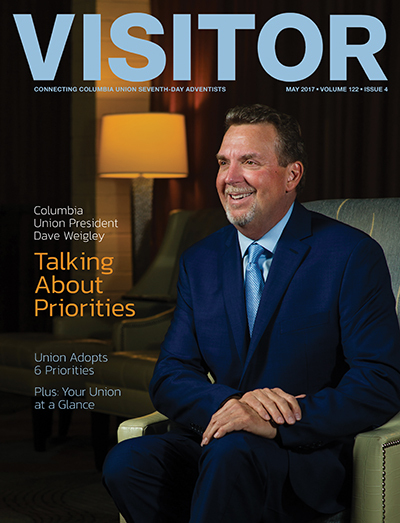 Get to know the Columbia Union Conference leadership team and their missions, learn about the union's priorities and read news from around the union in the May 2017 Visitor. Dios espera que pensemos cuidadosamente el camino a tomar, y las organizaciones tienen encrucijadas, decisiones que nos impactarán en los próximos años”, dijo Dave Weigley (foto, izquierda) en el Retiro del Comité Ejecutivo de la Conferencia de la Unión de Columbia en el mes de marzo. Durante el retiro, los miembros del comité revisaron la misión y los valores de la Unión y votaron seis prioridades que informarán y guiarán las actividades de la Unión para el resto del quinquenio 2016-2021. Dave and Becky Weigley have spent 40 years in marriage and ministry. What do they enjoy doing together? What’s on their bucket lists? What lessons have they learned in life and leadership? Get to know them here. Visitor: You’ve been a pastor, evangelist and administrator. What’s been your favorite role? Columbia Union Conference officers and departmental directors provide guidance, support and a sense of unity among members and ministries. What’s their role, and what challenges and opportunities do they see ahead? The other night, while searching the online Visitor archives, I got caught up reading the carefully chronicled history of our Columbia Union people. From the headlines, articles, photos and captions, it appears that our predecessors were some of the most Bible-knowing, Ellen White-quoting, ministry-supporting, missionary-loving, church-planting, potluck-hosting, camp meeting-going, organizing and evangelizing people you’ll ever meet. The theme woven through story after story, issue after issue, and event after event, was their palpable love for Jesus and commitment to sharing His message and carrying forward His mission. Keith Ingram, pastor of the Pennsylvania Conference's Bucks County and Fairview Village churches, recently offered prayer in the Pennsylvania State Senate. Washington Adventist University’s Music Department Chair, James Bingham, Ph.D., has announced that he is retiring at the end of this academic year. He began teaching in 1968, and has been chair of a music department in various schools for 39 years – 23 of those at Washington Adventist University (WAU).